Gill Aviation is proud to offer the Exotic Car Collection by Enterprise on-site at Hooks Airport. Rent the Luxury and Performance. Own the Thrill. Holiday Special - Enjoy 10% off your daily rate. 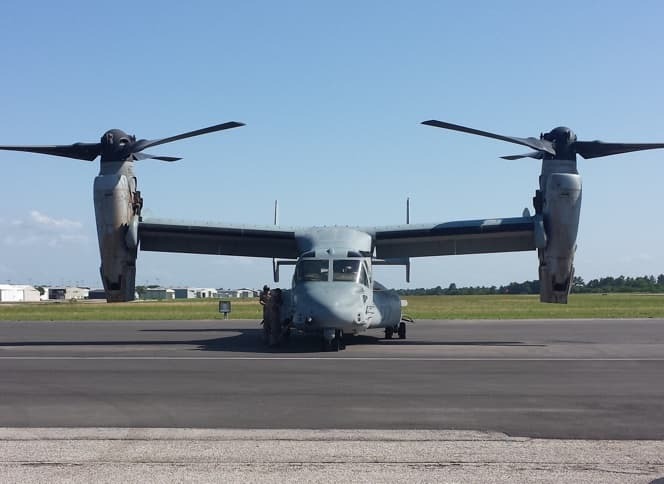 Compassion paragraph –The thoughts of everyone at Gill Aviation are with the people who were onboard the flight and their families and friends. We offer them our prayers and our deepest sympathies. We are all very saddened by the news of this tragedy. Cooperation paragraph – We have pledged our full cooperation to the NTSB (or other authorities) to determine the cause of the incident. We will do whatever it takes to determine the cause. Commitment to safety paragraph – The safety of our passengers and employees has always been and will always remain our number-one priority. We have the utmost confidence in the safety of our aircraft and in the employees who fly and service them. Contact information – People who believe they may have had a loved one onboard should call the designated TOLL-FREE PHONE NUMBER, DIFFERENT NUMBER FOR INTERNATIONAL CALLERS IF THERE IS ONE. Contact information – Members of the news media should call our media relations department at PHONE NUMBER OF MEDIA RELATIONS REPRESENTATIVE. 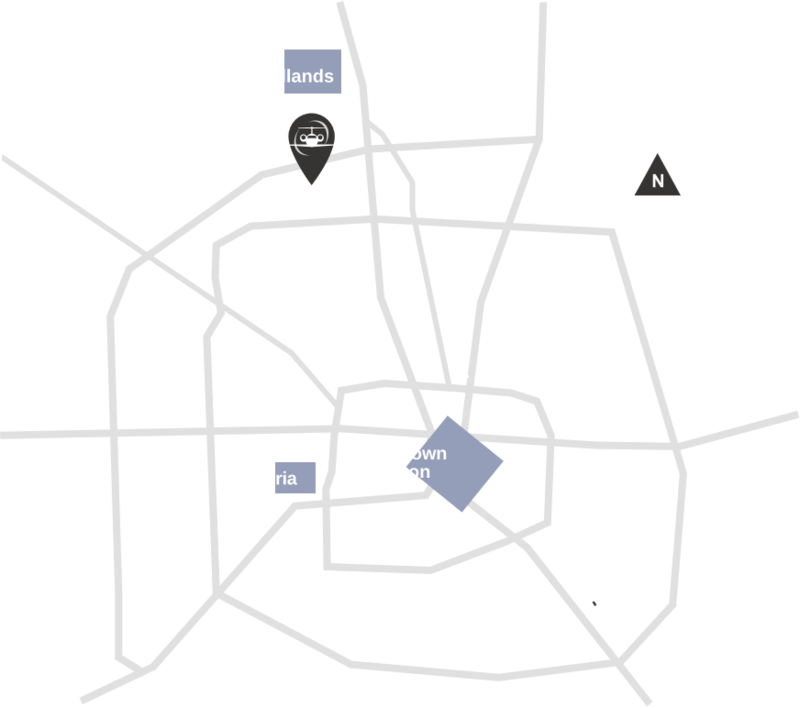 Gill Aviation, a respected name in FBO services at David Wayne Hooks Airport (KDWH), is located in Northwest Houston, 5 Minutes from The Woodlands with close proximity to Downtown and The Galleria. 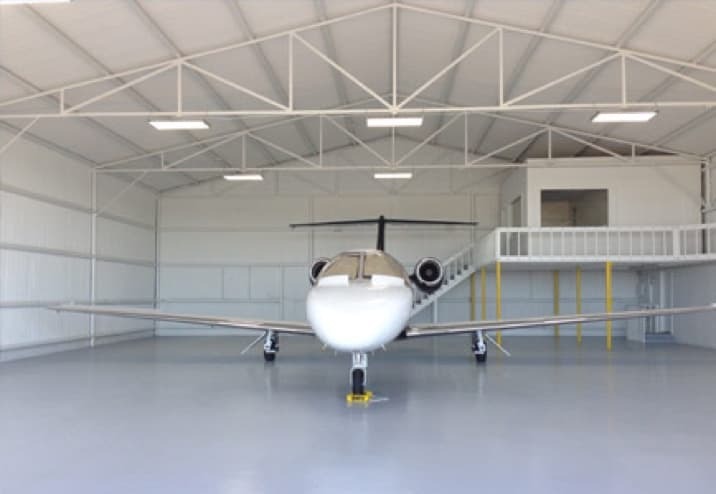 Gill Aviation believes in earning your business by providing a convenient Houston location with a professional and inviting atmosphere from the moment you arrive. 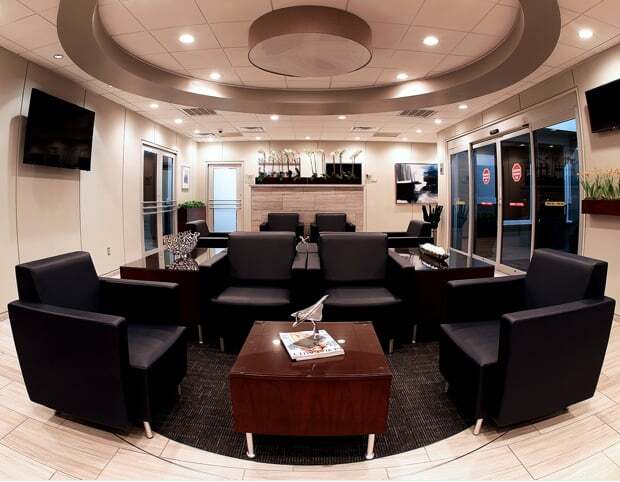 Discover First Class service throughout the terminal. Experience full support for government aviation. Stay for a while, we have you covered.